The Christmas proposal of our boutique hostel in Malaga has been a real success. That's how we lived these Christmas holidays! 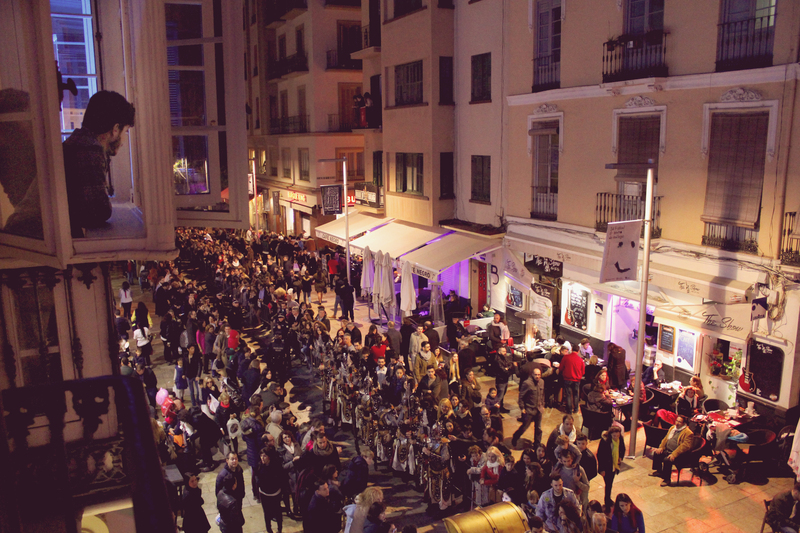 Our boutique hostel in Malaga has already said goodbye to Christmas and welcomed the new year. And we cannot be happier… We spent a really unforgettable Christmas time with the guests of our youth hostel in Malaga! 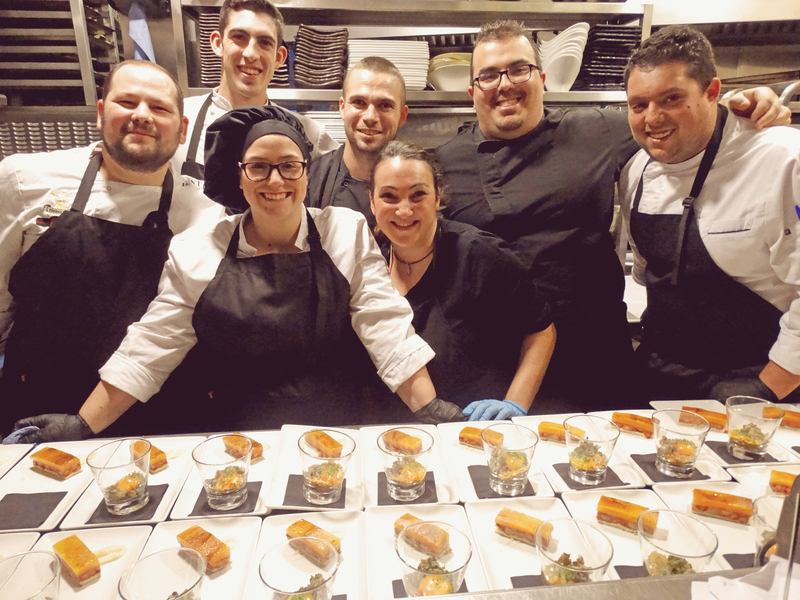 It was a pleasure for us that many groups, both friends and companies, were clear on what to do in Malaga in Christmas and chose our restaurant Batik to celebrate their Christmas meals, lunches and dinners. We had all ingredients to make it perfect! A delicious menu specially prepared for them by our chef and his team, a modern cosy restaurant and a table-talk in our chill-out rooftop terrace with beautiful views to Malaga’s Alcazaba. It could not go wrong and of course, they all had a great time in our hostel in Malaga downtown! To say goodbye to 2016 and welcome 2017 in the best possible way, our boutique hostel in Malaga prepared a special New Year’s Eve and Eveparty. It was an absolute success! The Alcazaba Premium Hostel team focused all its efforts to prepare this wonderful night and we are very proud of the result. 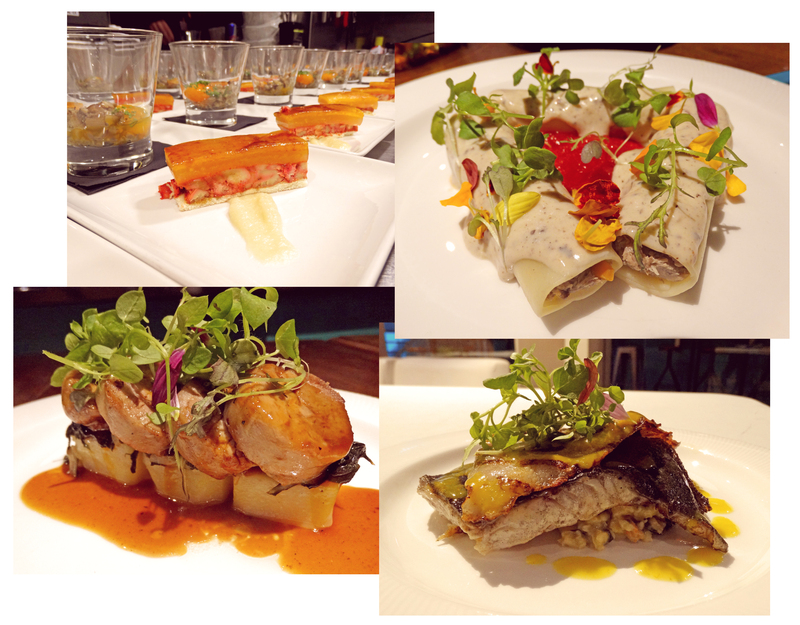 It is very rewarding to see our clients enjoying from main course until dessert, and then… the whole night! Thanks to the amazing company, that night became magical in our boutique hostel in Malaga downtown, we will never forget it! Our New Year’s Eves and Eveparties have become a national and international reference, with recommendations from different digital newspapers such as Irish Examiner, El País or Diario Sur, which described our chill-out rooftop terrace as a “meeting point” in Malaga. Already in 2017, with our best possible energy, we had the fortune to see the The Magi in first line. In our youth hostel in Malaga we enjoy a privileged location, in Malaga downtown, next to the Alcazaba castle… and of course this was also part of the route of the The Three Kings. From our boutique hostel’s balconies we were able to see and enjoy the great Three Wise Men’s day parade, with more than 1500 participants, do our gift requests to the Three Magi and take many sweets! We hope all your wishes were fulfilled on this magical day… Now we have the entire year to behave well and think about our next wishes. In our boutique hostel in Malaga, Alcazaba Premium Hotel, we have started 2017 with energy to continue enjoying special moments with you, as we did last year. The hostel team wishes you all the best for this New Year and hopes that all your wishes come true.